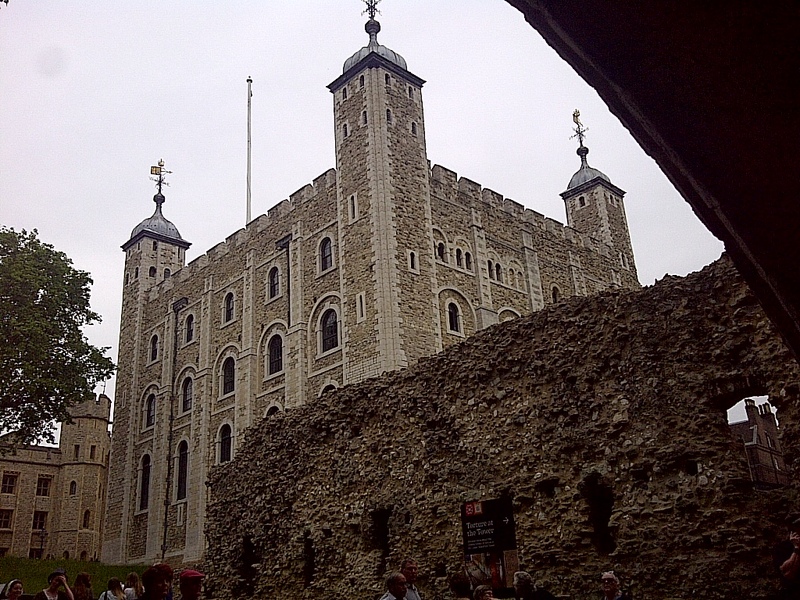 The nearly 1000 year old Tower of London, most important historical structure in England. London, England. June 18, 2013. On the ENGLAND, SCOTLAND & WALES tour.